Product information "Special Offer Crossed Flag Pins USA-Moldova"
Beside our Special Offers, Crossed Flag Pins can be customized to feature virtually any country combination. 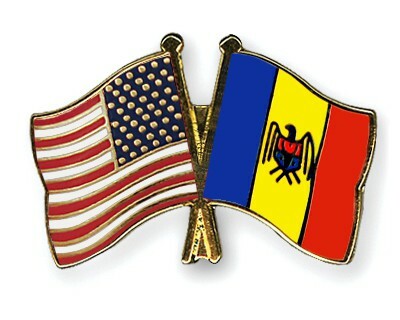 Order now in our Online Shop: USA-Moldova lapel pins are symbols of solidarity with a powerful message! Related links to "Special Offer Crossed Flag Pins USA-Moldova"
Customer evaluation for "Special Offer Crossed Flag Pins USA-Moldova"